The race that worships the Goddess of Water, bound by fate to protect the World Tree. 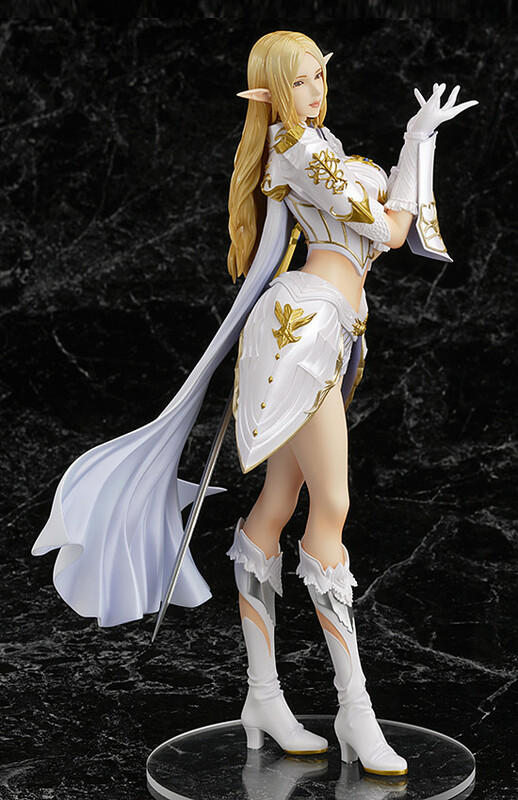 From the popular MMORPG 'Lineage 2' comes a 1/7th scale of the most popular player class in the game - the Elf! 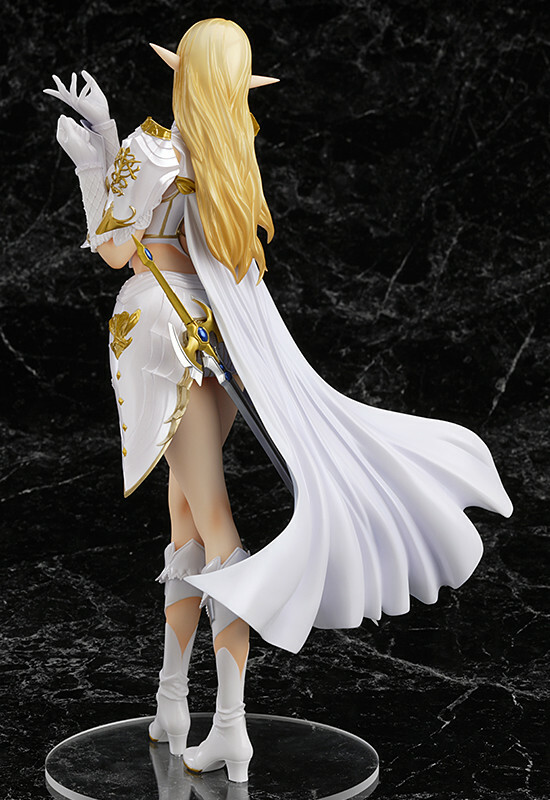 The figure is based on the original image illustration for the class and has faithfully been reproduced in figure form. 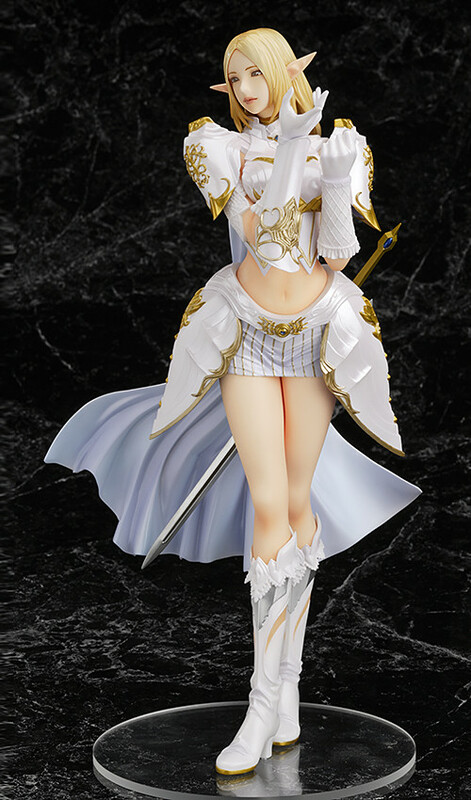 The figure is filled with highlights that are sure to charm anyone who sets their eyes upon her - from her transparent skin to her affectionate expression, her beautiful pearl outfit with elegant armor and even her elaborately detailed weapon - every part of her has been beautifully sculpted for fans to enjoy. Painted 1/7th scale PVC figure with stand included. Approximately 245mm in height. Orders can be placed between the 20th December 2012 (Thu) from 21:00 until the 16th January 2013 (Wed) at 21:00.